Residents and businesses are encouraged to use electricity sparingly to ease the demand for electricity. 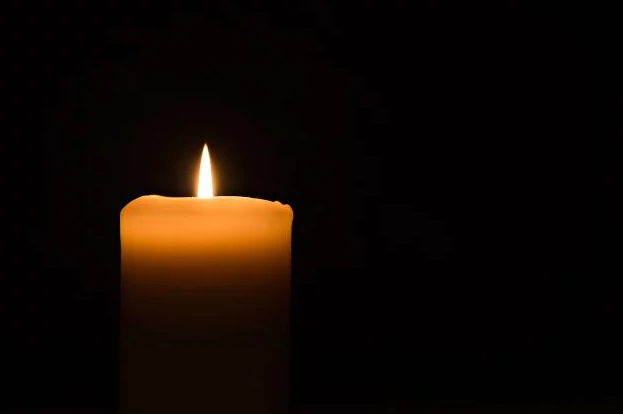 NATIONAL NEWS - Power utility Eskom said on Thursday it would implement stage 1 rotational load shedding from 12pm until 10pm. Eskom customers can visit http://loadshedding.eskom.co.za or contact the utility’s customer care centre on 0860 037 566 for a load shedding schedule. “Stage 1 rotational loadshedding requires 1000MW to be loadshed nationwide. Loadshedding is conducted as a measure of last resort to protect the power system from a total collapse or blackout,” Eskom’s statement reads. Residents and businesses are encouraged to use electricity sparingly to ease the demand for electricity and to switch off geysers, non-essential lighting, and electrical appliances.